Here is a serious piece of TONE history! 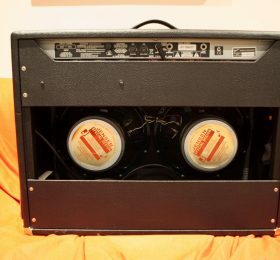 What this amp has is the combination of industry standard LOUD CLEAN sound, probably the biggest HEADROOM ever and the best REVERB on the market! 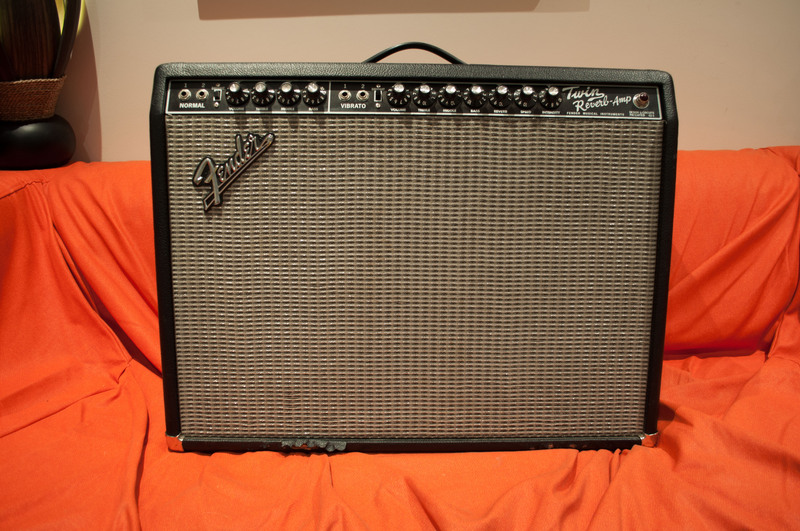 This is the Black Face Fender ’65 Twin Reverb Reissue. 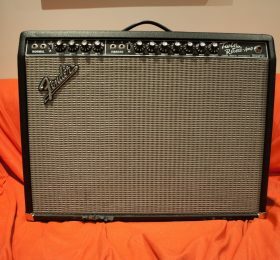 Fender amp fanatics state that these are the best Twin Reverb reissue amps that Fender ever built! The speakers are bloody AMAZING in this one. 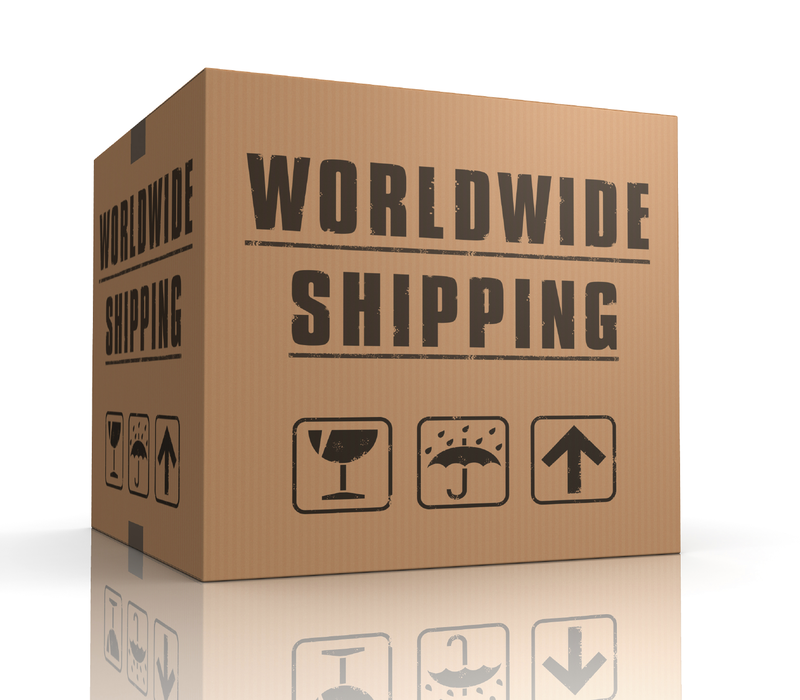 These are special designed, limited edition speakers by Jensen (Made in Italy). These amps are so punchy, it cuts through the mix with its warm, fat and always clean tone which makes it the most popular pedal platform for pro musicians! Pedals sound amazing through this beauty! Oh yes, and the reverb sounds like no other reverb on this planet. 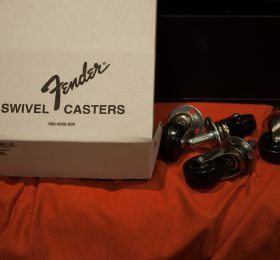 It comes with a soft cover and original Fender casters (worth about £60) what I bought but haven’t installed yet. It’s a 10 minutes easy job.